Samajwadi Party chief Mulayam Singh interacts with child performers at the inaugural ceremony of Saifai Mahotsav 2015 in Saifai. 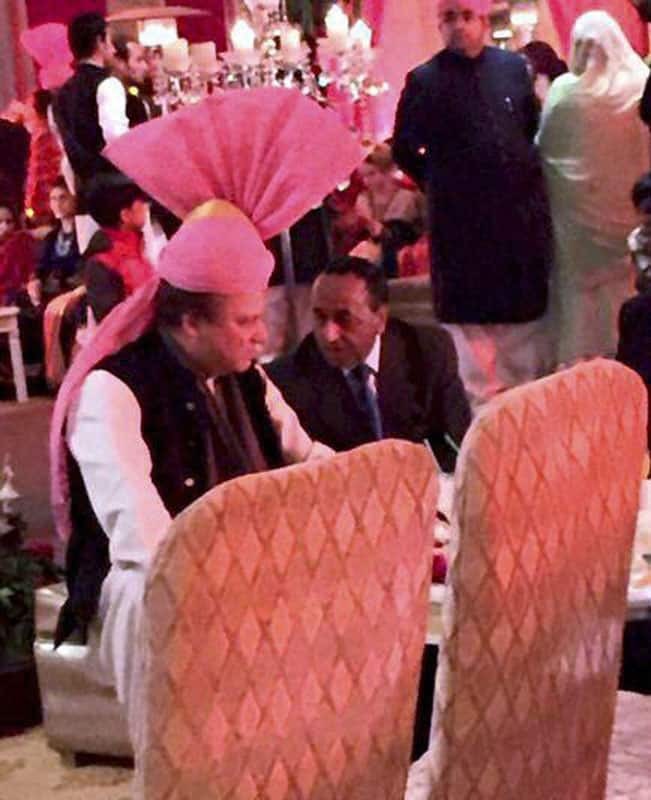 Pakistan Prime Minister Nawaz Sharif wearing pink turban gifted by Prime Minister Narendra Modi, during the wedding of his granddaughter at his residence in Raiwind. 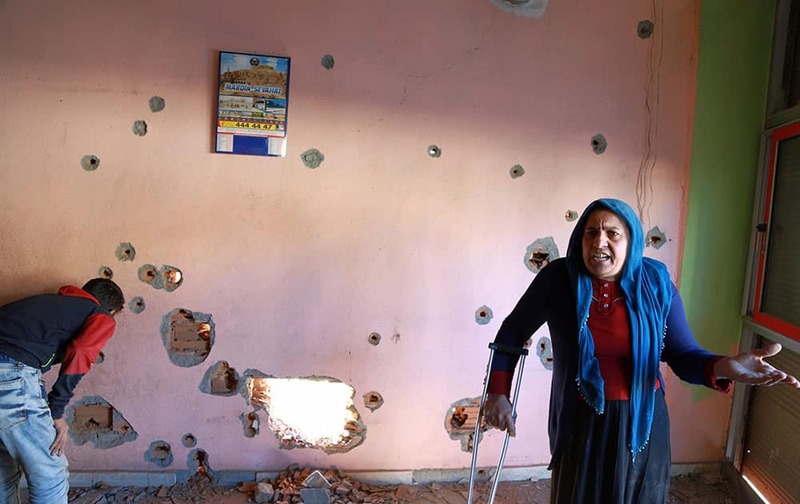 A woman complains inside her house in Nusaybin, Turkey. 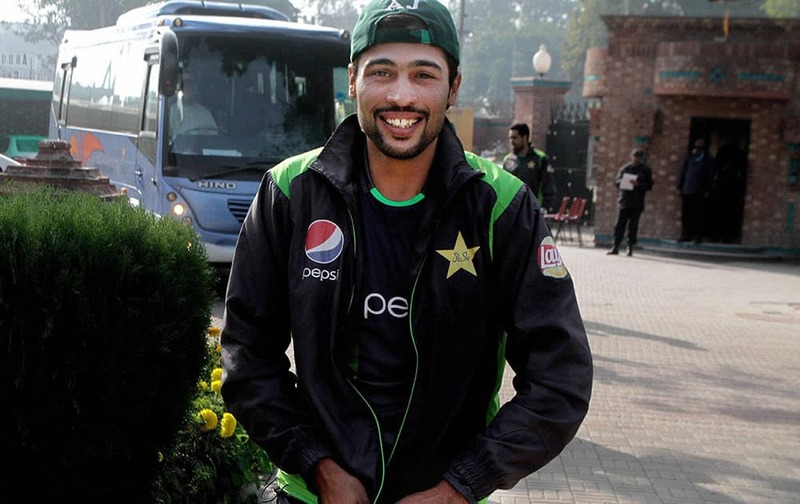 Pakistan fast bowler Mohammad Amir arrives at National Cricket Academy in Lahore, Pakistan. 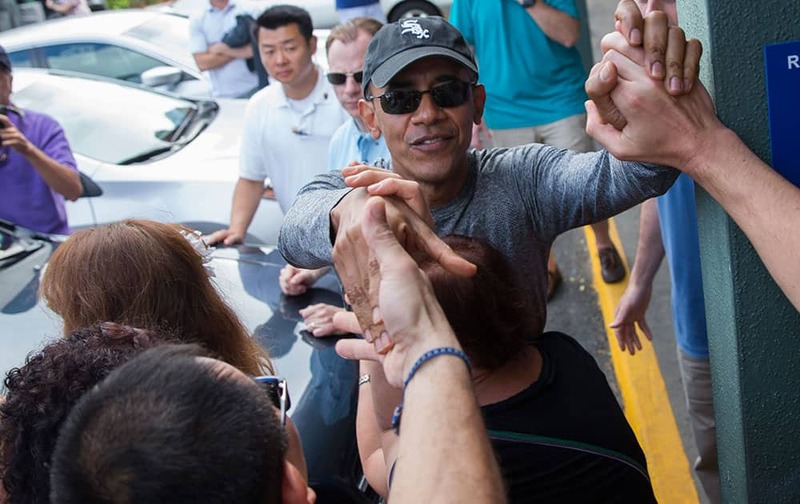 President Barack Obama shakes hands with bystanders during a visit to Island Snow during a family vacation in Kailua, Hawaii. 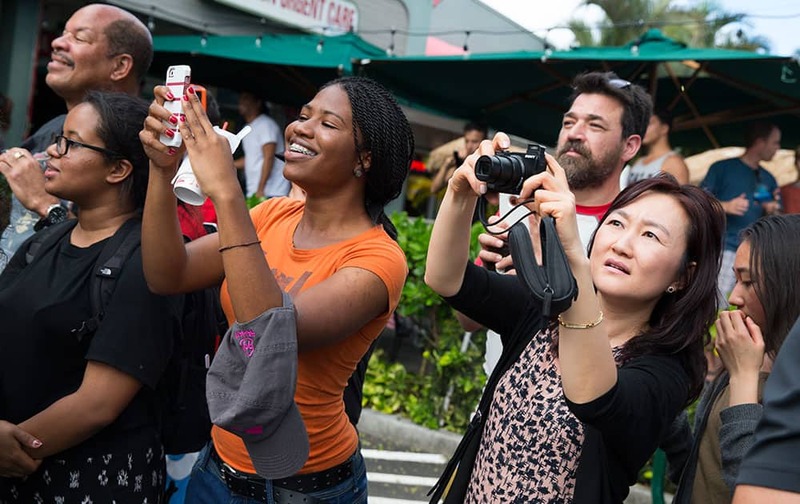 People take photos of President Barack Obama during a visit to Island Snow to get shave ice during a family vacation in Kailua, Hawaii. 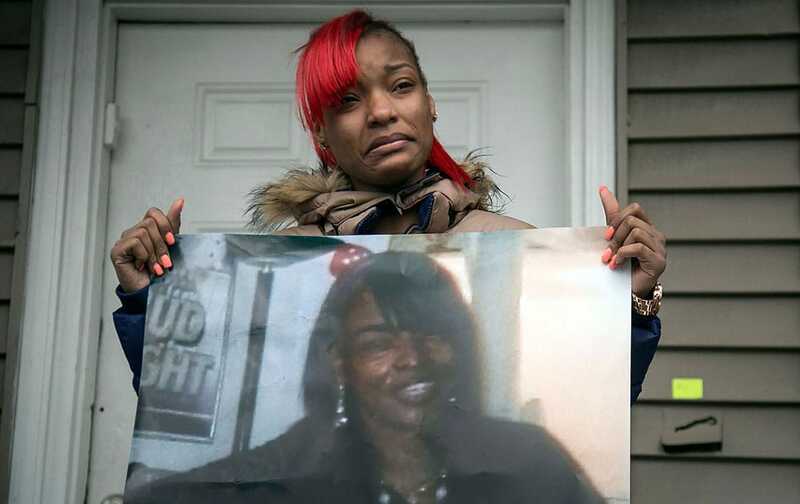 Latonya Jones, 19, holds a photo of her mother, Bettie Jones, during a vigil in Chicago. 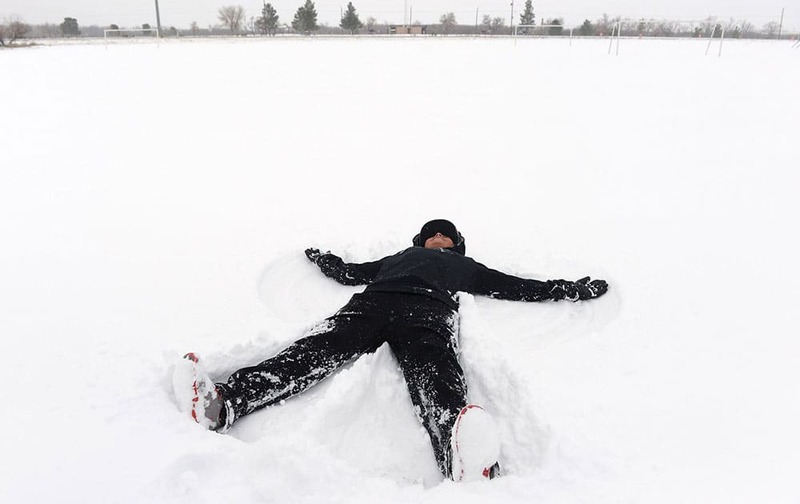 Brandon Dominguez makes a snow angel at McKinney Park in Odessa, Texas.